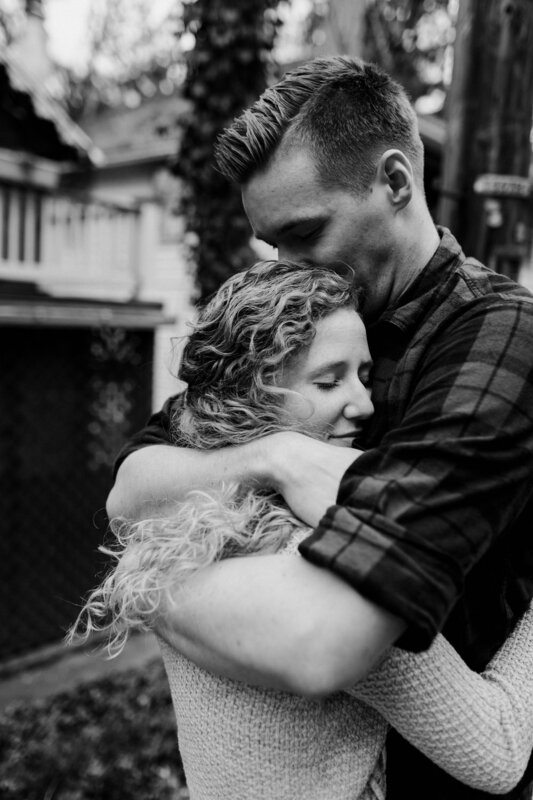 Some of my favorite e-sesh's are when I can just have fun walking around with the couple and explore - talking to them and letting their true personalities' and their relationship shine through (with no pinterest shot list) and just relish in their appreciation for a journalistic/lifestyle approach to photos. I live for this stuff, guys. 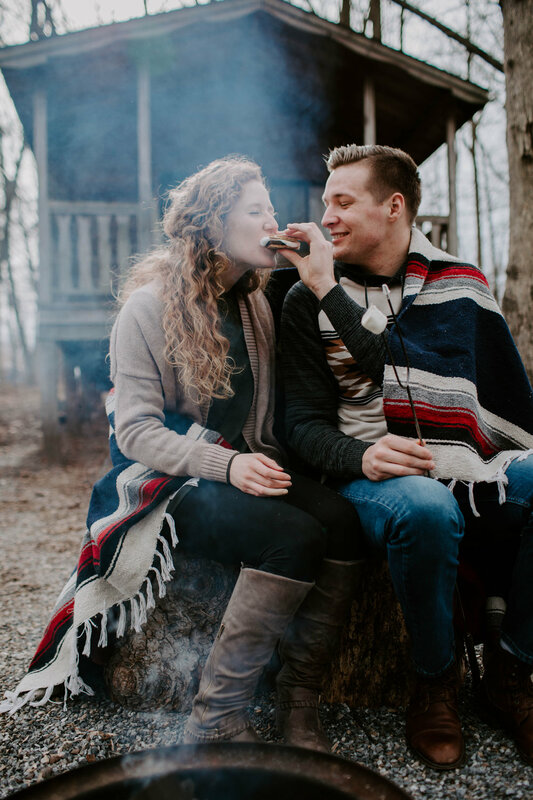 So, cheers to exploring, laughter, mountain towns and warm snuggles by a campfire with s'mores. Older Post”This is a tough email to write - but it's important,” was how the email Kiley wrote me just two weeks ago started.